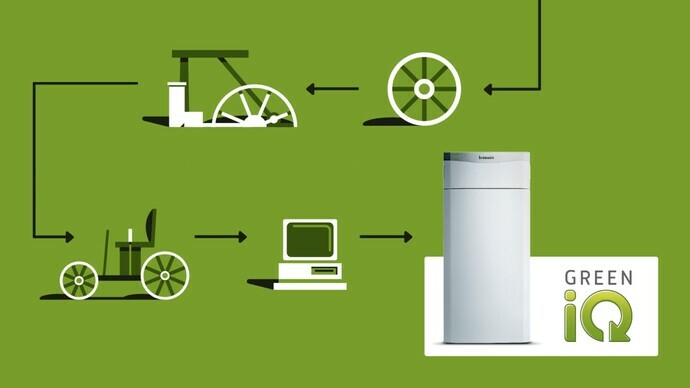 For a new era of intelligent heat pumps. Green iQ mode operation for a low electricity bill. All Green iQ products have ErP label A or better. 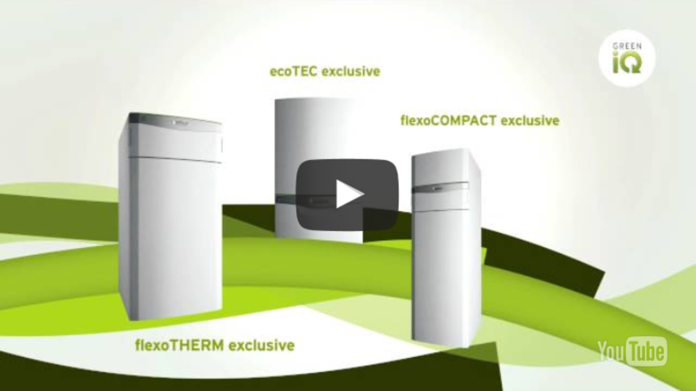 Innovative technology is built right into your Green iQ products. 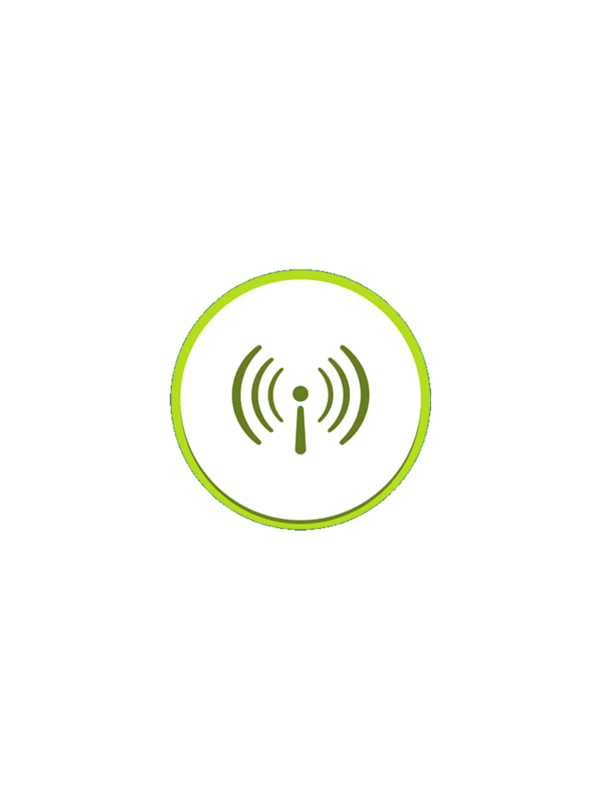 Like Wi-Fi for effortless connectivity. Integrated interfaces let you design hybrid systems at a glance. Upgrading with renewables is easier than ever. Inituitive remote control with the new multiMATIC app and professional monitoring with profiDIALOG will put a smile on all your customers' faces. flexoTHERM/ COMPACT exclusive can be operated with soil, water or air. Green iQ products are designed today to incorporate tomorrow's technology. 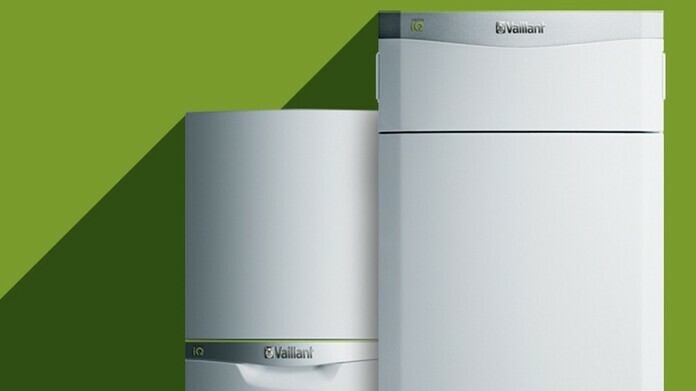 Because Vaillant thinks ahead. Our quality label for green technology - Heating systems that combine the highest levels of efficiency and environmental protection with sustainability and networked intelligence. 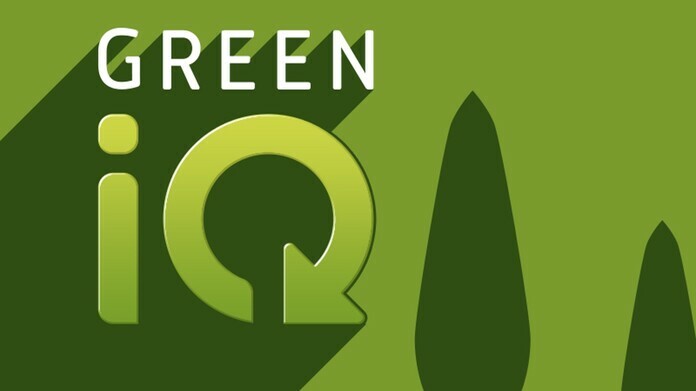 Find out more about Green iQ. Sustainable, networked and well-engineered technology. Green iQ identifies wellengineered products of outstanding quality that are both sustainable and networked for the future. Read on!